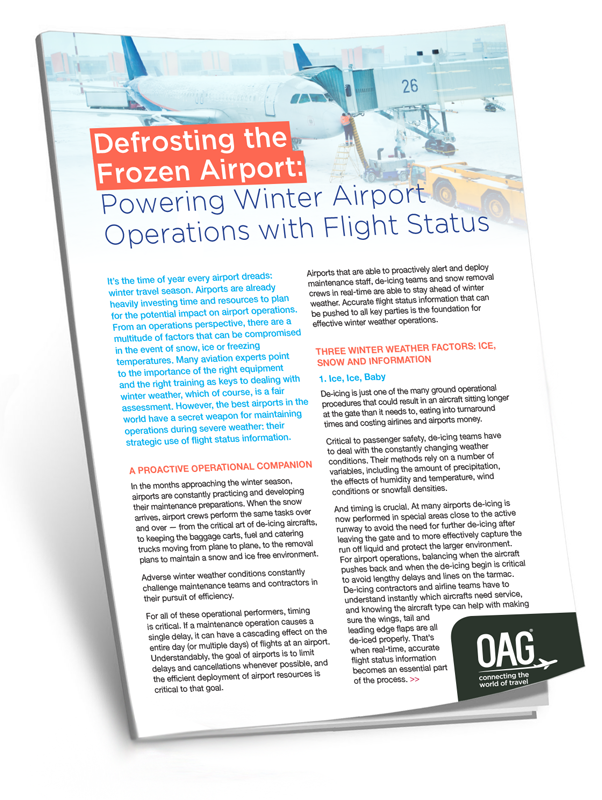 In the months approaching the winter season, airports are constantly practising and developing their maintenance preparations. challenge maintenance teams and contractors in their pursuit of efficiency. We take a look at how some of the world's airports are utilising flight status data to improve thier operations.